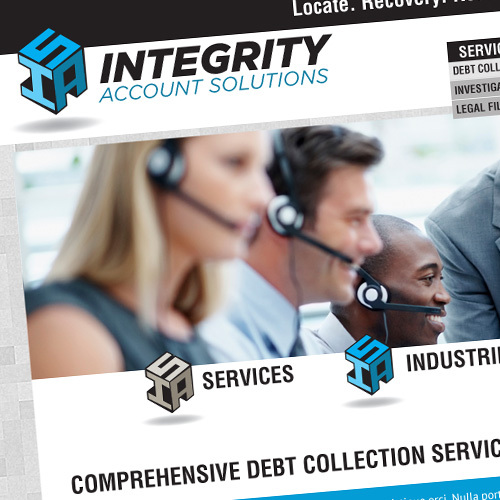 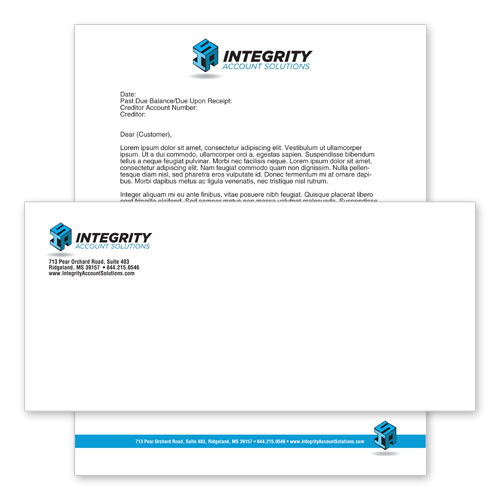 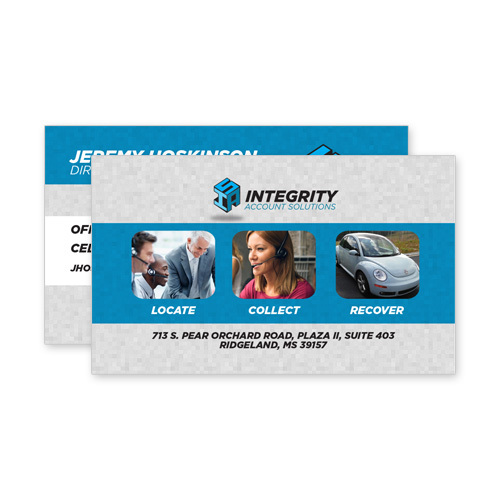 Integrity Account Solutions is a full-service recovery agency that will recover uncollected accounts for your business. 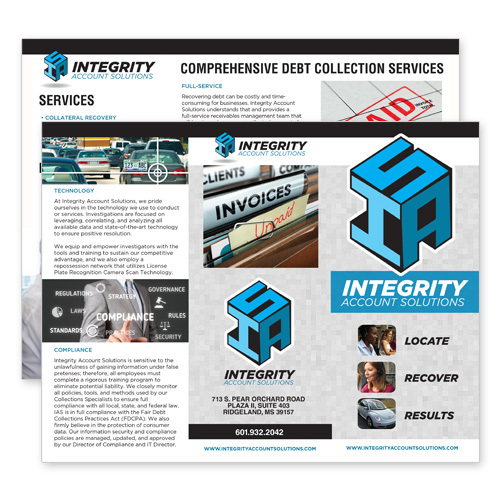 Think Webstore created IAS’s logo and website, as well as business cards, stationary, and brochures. 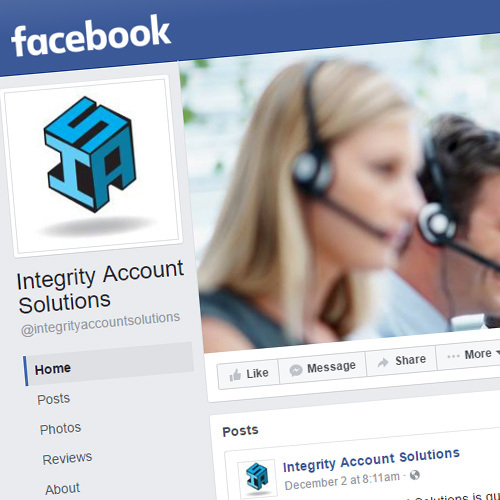 Think Webstore also creates and posts on the IAS social media accounts.